I discovered AirBnb last summer, and to be completely honest, it totally blew my mind and inspired me to travel the world and meet total strangers. If you haven’t heard about it yet, AirBnb is a community marketplace where guests can book spaces from hosts, connecting people who have space to spare with those who are looking for a place to stay. Last summer we rented a room in a trailer park in L.A. and the cutest little garden house in Oakland. Totally worth it, I swear. We got to meet awesome folks that gave us great advices in terms of what to visit and what not to. 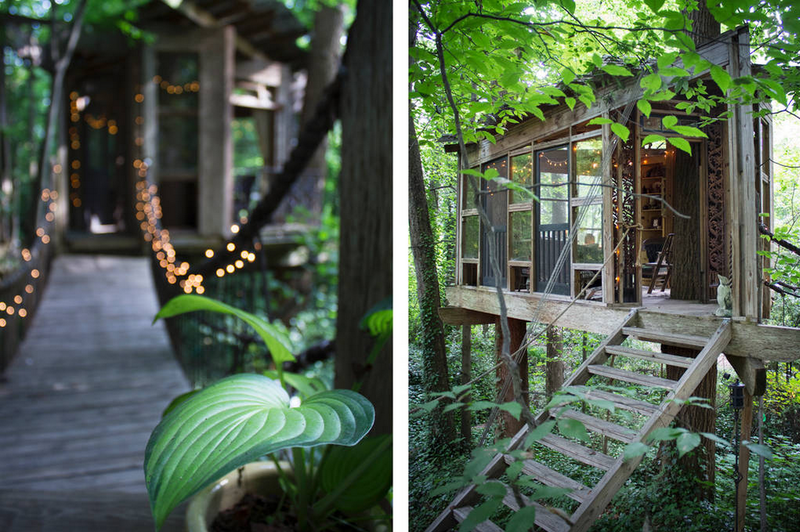 Today, I stumbled upon one of the cutest rental place on Airbnb; a small tree house loaded with charm. Check this out! 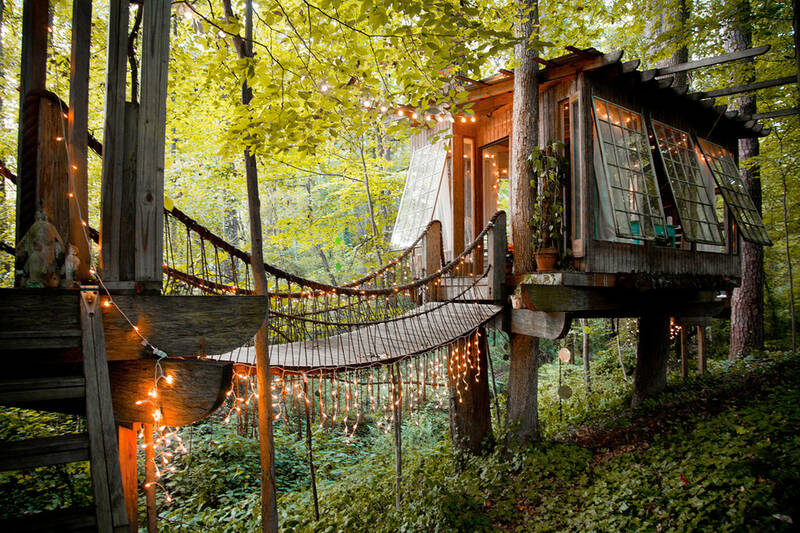 Isn’t this the cutest rental place on Earth? 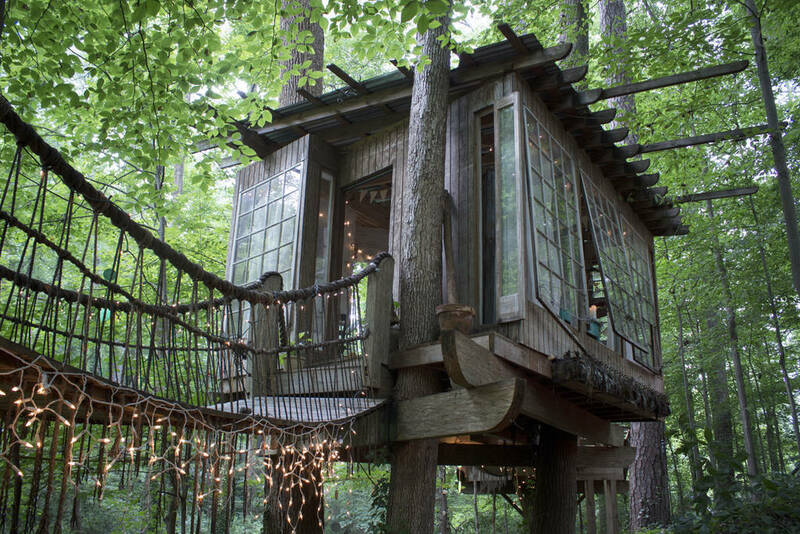 Well, I guess not, but I would definitely rent this place for a lovely getaway if I was in Atlanta. Would you? Wowwwwwwww!! The thing dreams are made of! Notify me of followup comments via e-mail. You can also <a href='http://coloursandbeyond.com/comment-subscriptions?srp=5806&srk=&sra=s&srsrc=f'>subscribe</a> without commenting.